With the announcement been made at WWDC 2017, iOS 11 promptly went into beta and will launch to the public in autumn. Many users have been asking the question that should they update to iOS 11 or Stay with iOS 10. Therefore, we decided to give all a quick heads-up. Here we are going to present you a comparison of iOS 11 and its predecessor - iOS 10 to help you decide either to update official version of iOS 11.0 when it comes or to stay with iOS 10. As usual, Apple has seeded the primary beta rendition of iOS 11 to developers and the public version will come to us in the fall. Are you curious about how to install iOS 11 on your iPhone and iPad effortlessly? Below is the step-by-step guide to go through the whole process and you may consider it a pleasure to be among the first to read. The first step to start the process is to find the iOS version running on your iPhone, iPad, or iPod touch. Why Should You Not Update to iOS 11? Which Device Cannot Be Updated to iOS 11? The first thing that we would like to be considered is the interface iOS 11 will bring for its users. The difference you will feel at the first time use would be the changes made to lock screen. As in iOS 10 the lock screen and recent notification were accessible by two separate screens but this time in iOS 11, these both have been combined into a single one. Now you can swipe down to bring up the lock screen whereas to check notifications you can swipe up to check the recent notifications. 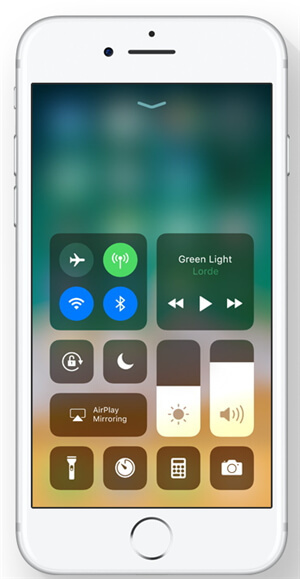 The next change made to the interface is modifications made to the control center that brings all the controls (even the playback controls) on a single screen instead of using two separate screens used by iOS 10. And the more good news is that this time the control center is quite customizable. In addition, you can use 3D touch option to access further settings. 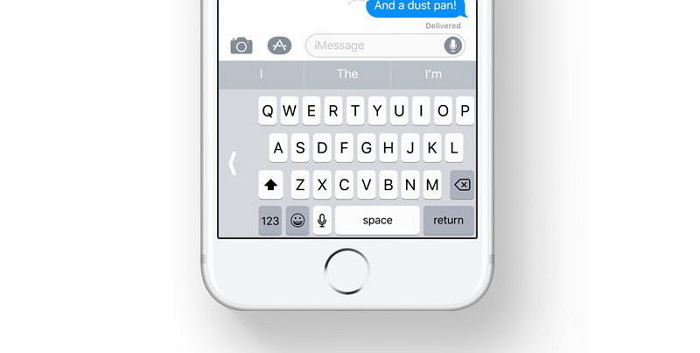 Furthermore, features iOS 11 brings for you are, modifications made to the messages including a new 'app drawer' feature, which has got stickers, and there is an option to pay directly your contacts using Apple Pay that can be a great revolution brought by this update. The QWERTY keyboard is also been changed making it easy to be used with one hand. For the photography lovers, this new update has made plenty of good changes to the camera feature with the addition of new High-Efficiency Image File Format to reduce picture size on iPhone 7 or 7 plus. The camera has also got a support for reading QR codes and new Depth API is being released for app developers. 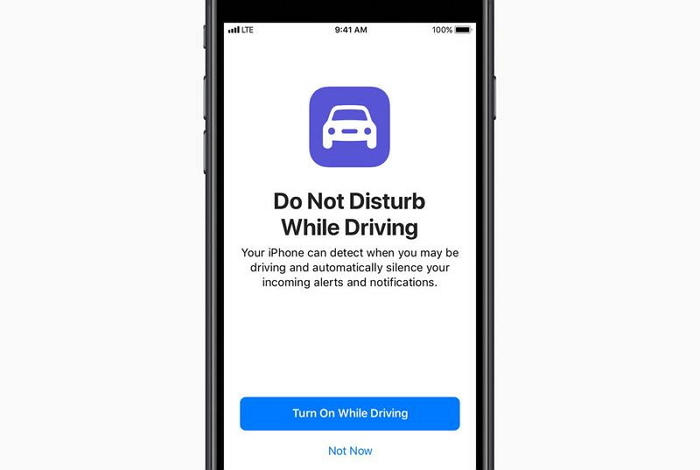 Another amazing feature that could be life-saving is Do Not Disturb While Driving that detects while you are driving and blocks all the notifications. Moreover, it also notifies your friend while you are on the road. Other features for iPad only where iOS 11 updates rock. See the following part and confirm whether they will fascinate you. The new Dock makes it easy for you to access your favorite apps and files from any screen and the app switcher create an ease for you to navigate between different apps. The system-wide and inter-app drag and drop feature will make it easier to drag any image from the photos to use as email attachments and the apple pencil support has got more efficient. Moreover, the new Files app will organize your all-important files at one place for easy access. Well apart from these amazing changes this update is going to bring, there are also few things that are important to discuss that why you should not have to update to iOS 11. The newly designed control center is entirely poor. There are huge amounts of Cydia changes accessible for iOS 10 that enable you to totally alter the Control Center. The second thing that this update is going to cause is losing your jailbreak and all your Cydia changes. This implies you will be stuck on stock firmware for quite a while. The new Files application awards you constrained access. It doesn't approach capable file managing tools like iFile or Filza. Not all iOS devices support iOS 11. If your iOS device is not compatible with iOS 11, then you cannot update. Before you plan to upgrade from iOS 10 to iOS 11 it is important to know either your device is compatible with iOS 11 update or not. Well to answer this question here we would like to mention that iOS 11 will not be supported by iPhone 5c and earlier iOS devices when it lands in the fall. These devices were the last to have been based on a 32-bit architecture. Not surprisingly, the architecture has totally changed over to 64-bit design. That implies these devices will be stuck on iOS 10, the present form of the working framework, which will quit accepting important security and performance updates from Apple. And see the following link to get more details. Whether Your iPhone/iPad/iPod Can Install iOS 11? 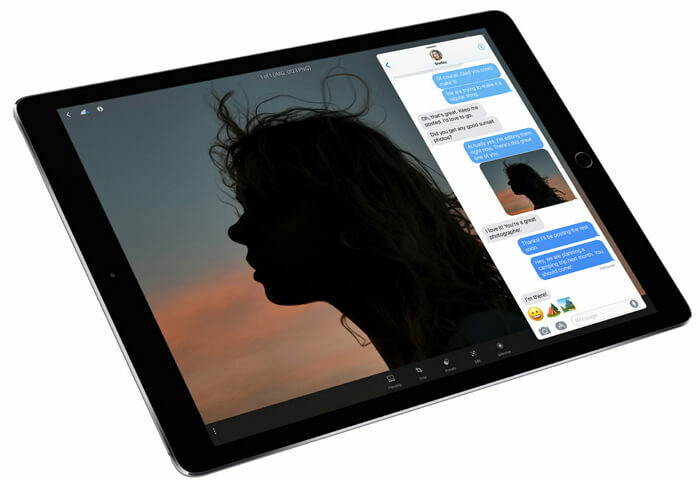 As we have mentioned the beauty that iOS 11 offers with a range of new elements that look awesome in spite of the fact that it ought to be said that there are significantly a greater amount of these in case you are an iPad user. The new multitasking feature and documents management tool specifically will make the new iPad Pro strong work stations. Overall, there are not any significant drawbacks to update to iOS 11 and the best part of this update is that it is available for FREE.